There’s no denying that everyone loves to drink every once in a while. Whether it’s a simple get-together between a group of friends or a simple gathering of adults, alcohol is the guaranteed guest of honor and the various alcohol distributors are your best friends. While alcohol is loved by many, it, like others, has its other effects that come along with it other than a temporary feeling of glee and courage that, although temporary, is also guaranteed to leave you hungover the next day. Alcohol can affect you in various ways if overly-consumed, ranging from slight effects like weight-gain to more severe ones like heart disease. What you’re about to behold sheds light on the former. Keeping healthy is a staple in one’s day to day life. There are many ways to do so like going out for jog around your neighborhood to going on a strict diet with nothing but the healthiest of foods to sustain you. But does that mean you would have to sacrifice your happy hours to stay in shape? For some, yes it does but for many, it doesn’t have to be the case as alcohol, besides helping you unwind after particularly stressful days at work, can prove to be part of your healthy regimen as well. 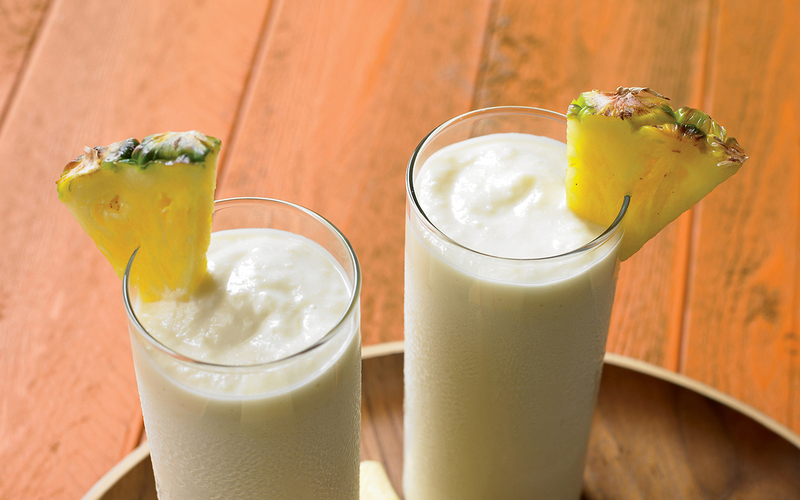 This drink is suited for people with a taste for the tropical. If you wish to venture to the summertime bliss or sadness (pardon the reference), this drink is definitely for you. Once you have your ingredients with you, just pour it all in the blender and blend unti you get a smooth consistency. Then pour it in a glass and top it off with a garnish of your choice: a wedge of pineapple or the classic maraschino cherry. Enjoy! Staying hydrated is essential for one to stay healthy, but, what if your iced water has a bit of a kick in flavor? If you’re looking for a more refined and buzzing way to hydrate, this drink gives you just that. 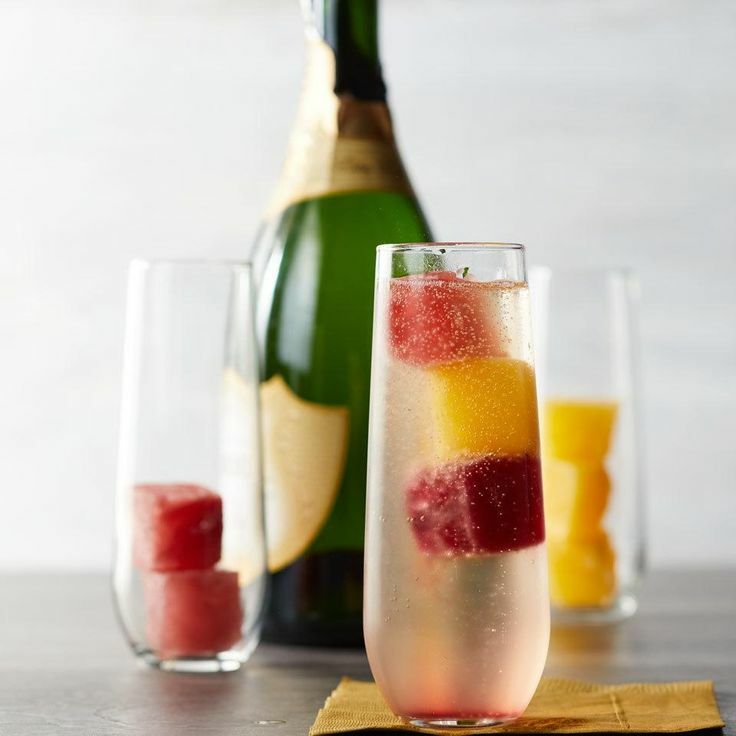 Simply pour your prosecco, or any white wine you may have, into your ice tray and freeze overnight. Once ready, pour a glass of water and add your wine cubes. To make it more interesting, slice several fruits like Oranges, Lemons, Strawberries, and/or Kiwis and add them to your drink to make a more flavorful version of your ice water with a kick. 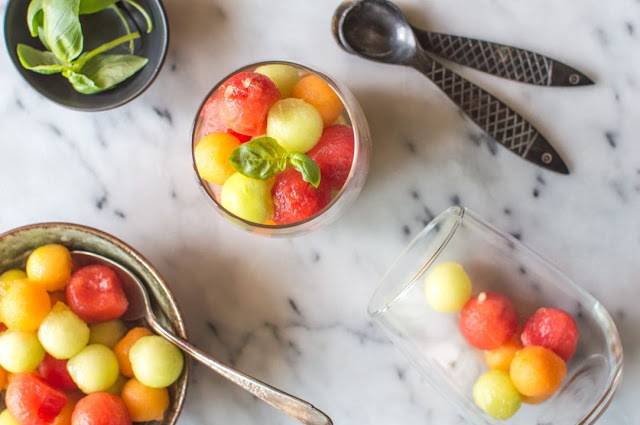 To make this dish, you’ll need to place all the fruit in separate containers and pour the vodka into those fruit-filled containers. Make sure all the fruit has been peeled and cubed for your convenience. Leave the fruit to soak in the vodka for about an hour or two. Once you’re satisfied with the time the fruit spent soaking, strain the vodka out of the fruits and then arrange the fruits however you like in a bowl and serve! Also, don’t throw away the vodka you strained out of the fruits just yet as you can save it for later. When it comes to the drink everyone loves when they get together, beer is the beloved beverage consumed by everyone. 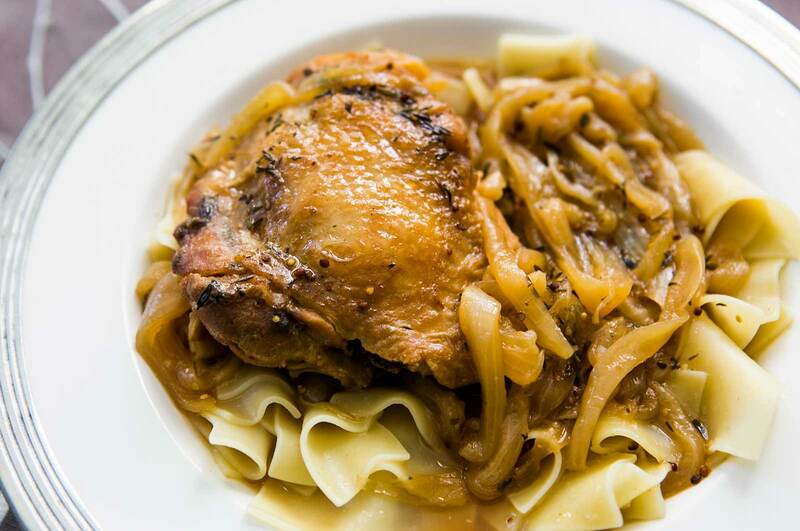 Like any other alcoholic beverage, beer can be used as an ingredient in your culinary adventures, particularly when you want to bring out the best in your protein-filled meat known as chicken. Gather all your ingredients at your table. Heat a large pot over medium heat and add the bacon, then cook until browned for 4-5 minutes. While that happens, season your chicken thigh/s with salt and pepper and dredge with flour. Add the olive oil in the pan once you’ve taken out your bacon and then add the chicken, cook it for about 6-7 minutes until golden at the bottom, then sear the other side for one more minute. Once the chicken is done, keep it in the pot as you’re going to add the beer, potatoes, thyme, and water to finish it. While that happens, make sure the chicken is fully submerged in the liquids. Then just let it simmer for a few more minutes and serve. Steaks are also a good source of protein and it can be prepared however you like, whether you’re a fan of medium to well-done. The dish is also best paired with wine but when it comes to merging the two into one dish, the result is a dish with an abundance of flavor. Start off by seasoning the steaks with pepper. Heat the pan to high and add the butter and wait for it to melt. Once melted, add your steaks. After 3 minutes, turn over the steaks and cook for another 3 minutes for the other side. 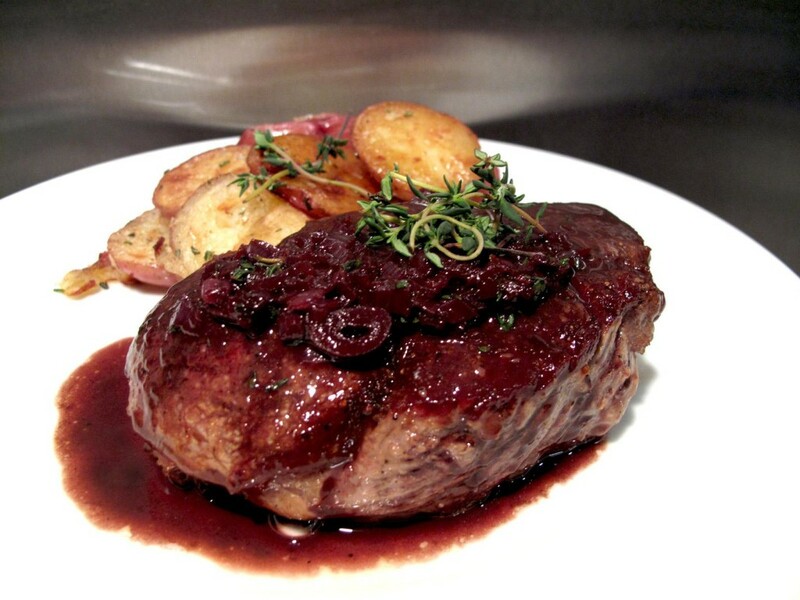 Once the steaks are done, take it out and turn down the heat and add the red wine and other spices you wish to add such as thyme, shallots, mustard and such and just let it cook. Re-add the steaks into the pan, let it cook in the sauce, and serve. These are just some of the dishes you can try with your favorite drink in your spare time. 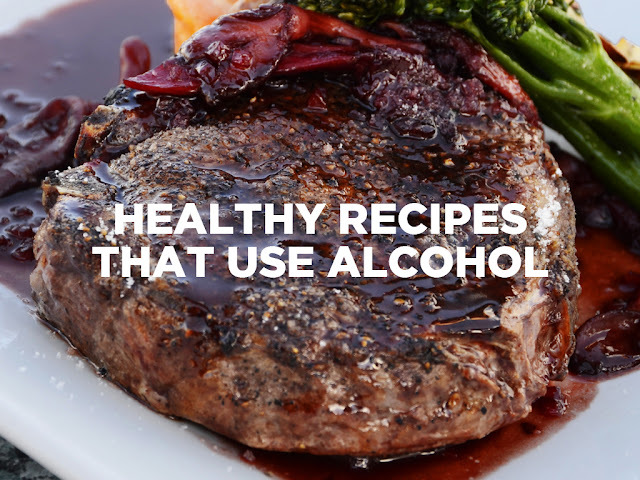 It just goes to show that alcohol may not just be your best friend in socializing, but in the kitchen as well without the unhealthiness of it.